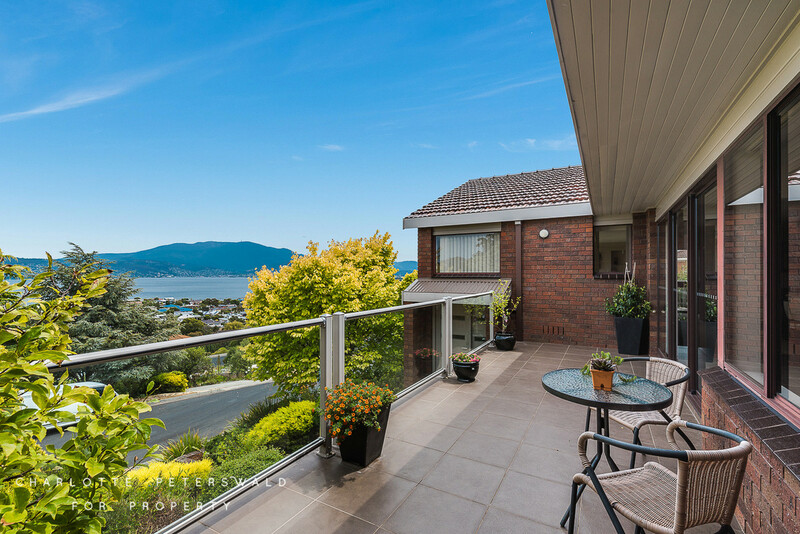 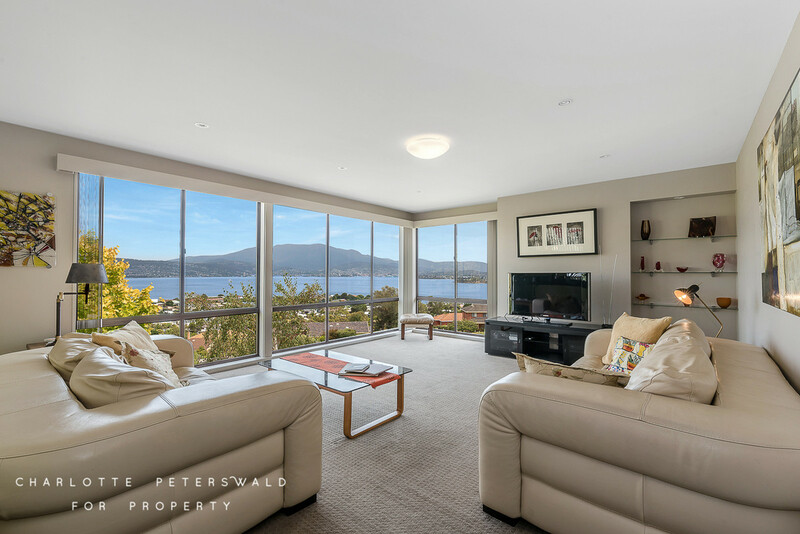 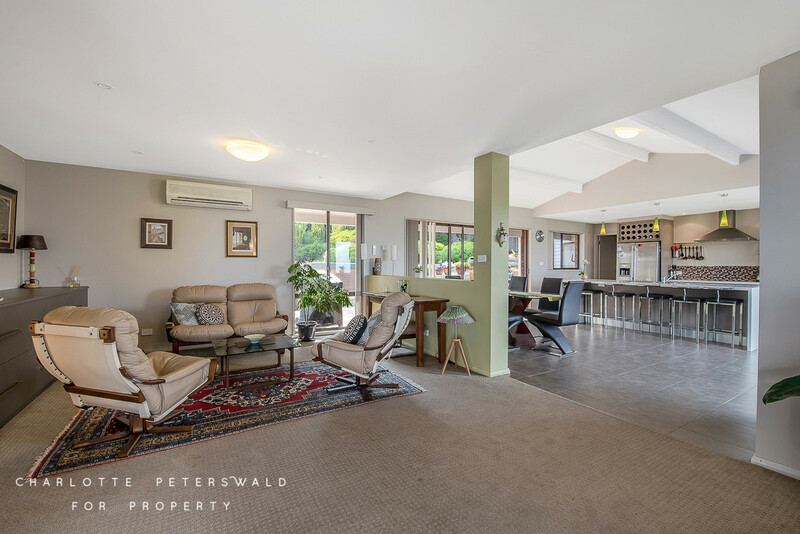 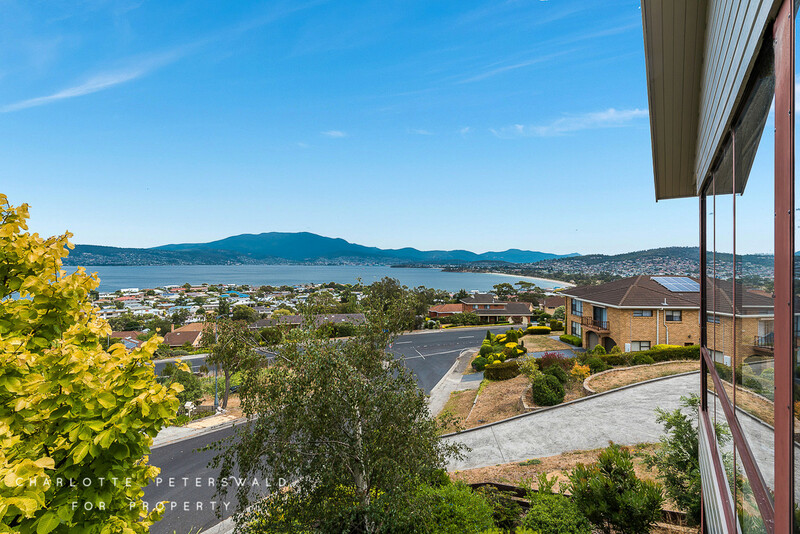 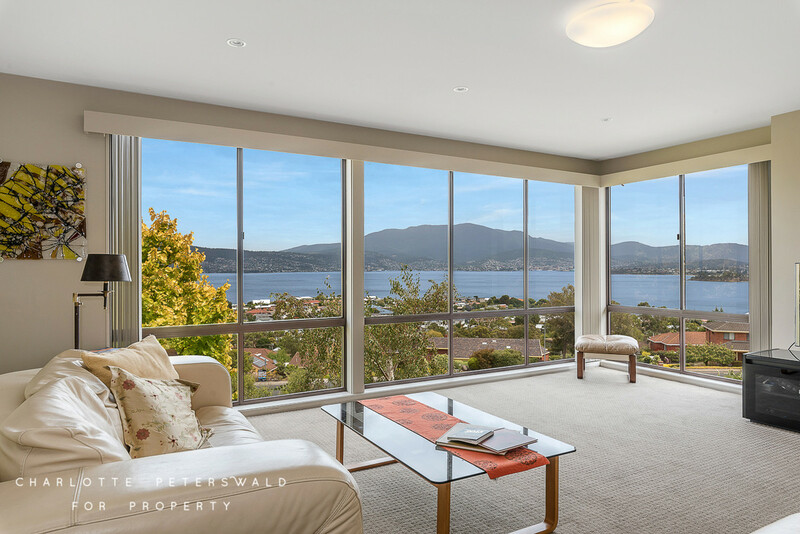 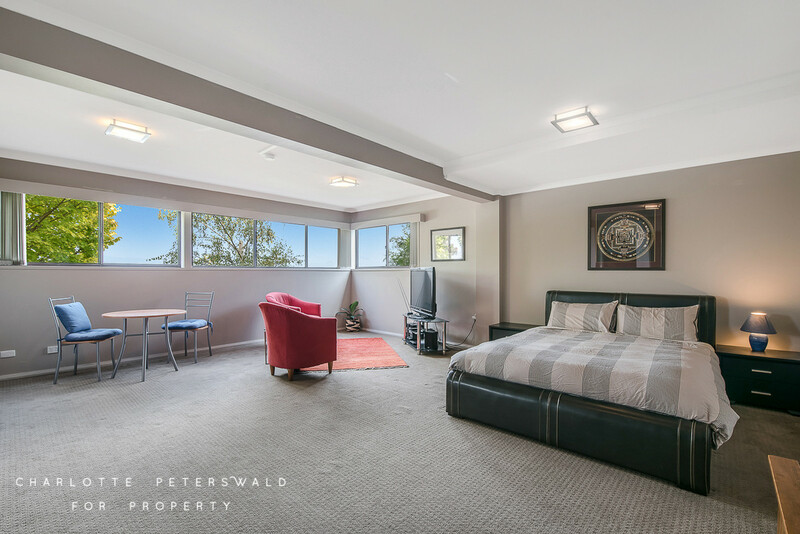 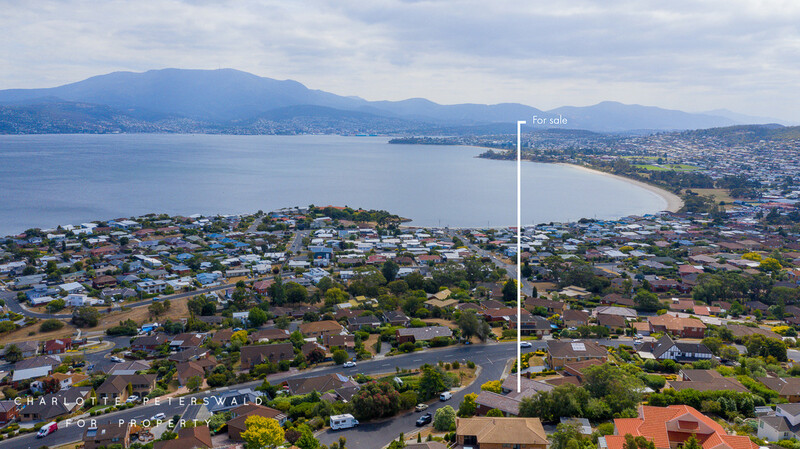 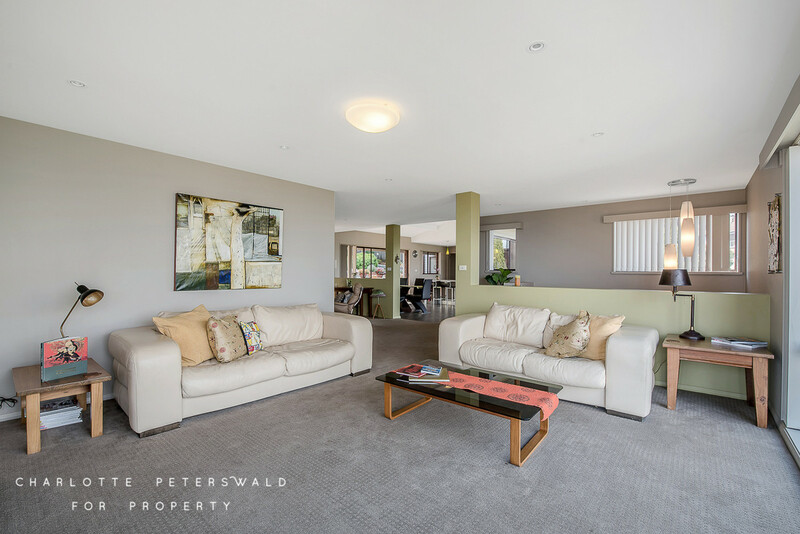 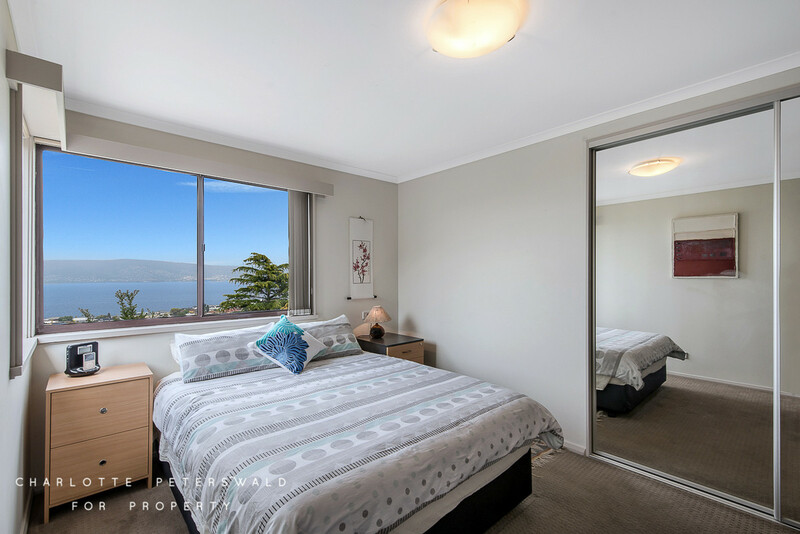 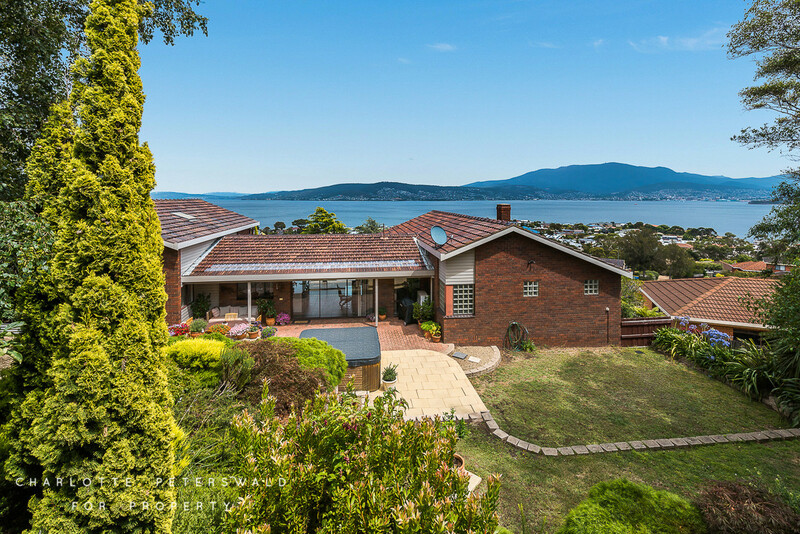 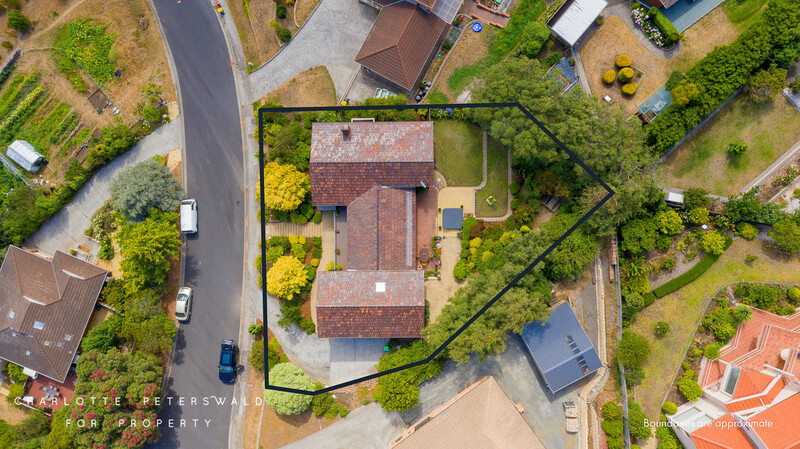 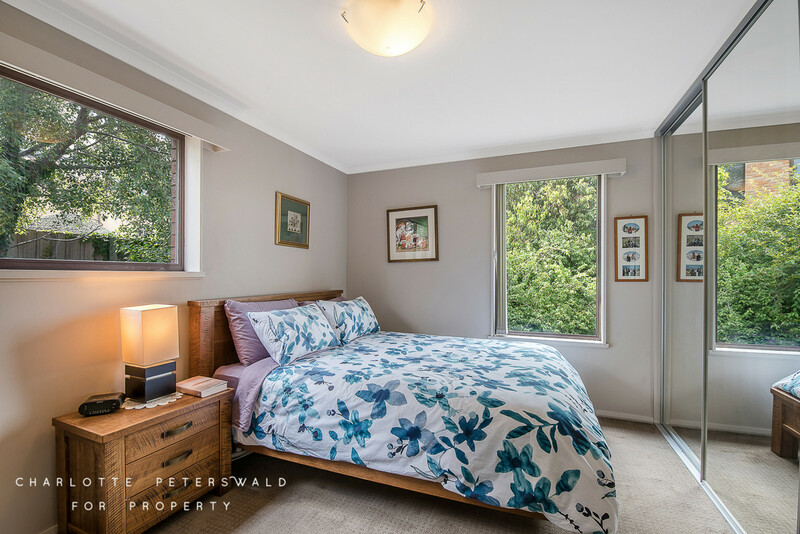 Perfectly positioned on Hobart’s Eastern Shore, this stunning family home in Howrah offers spacious and modern living with sweeping views of the River Derwent, Howrah Beach, Mount Wellington, the city and casino. 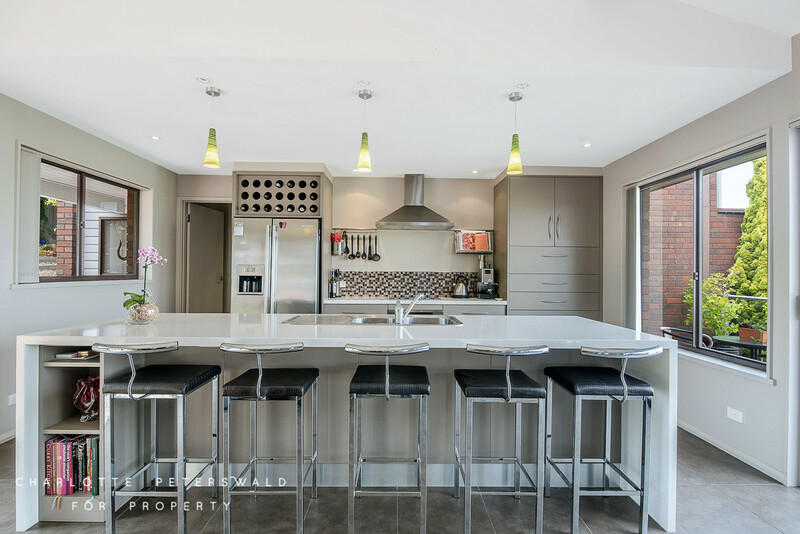 The stylish kitchen features a large island bench, with the convenience of a breakfast bar, and contains ample bench, cupboard and pantry space, with all of the necessary mod cons for busy families. 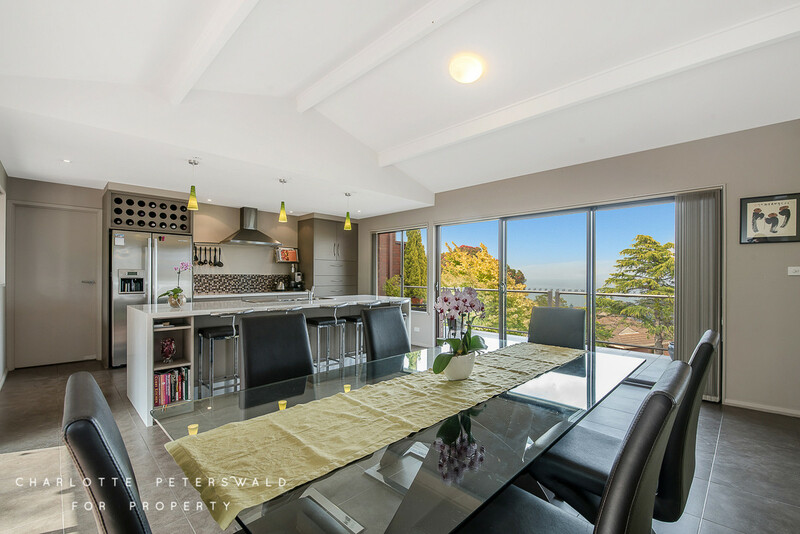 The kitchen opens into a dining space, a formal sitting area, and the family lounge room which is flooded with an abundance of natural light thanks to its large windows that also showcase the incredible water views and beyond. 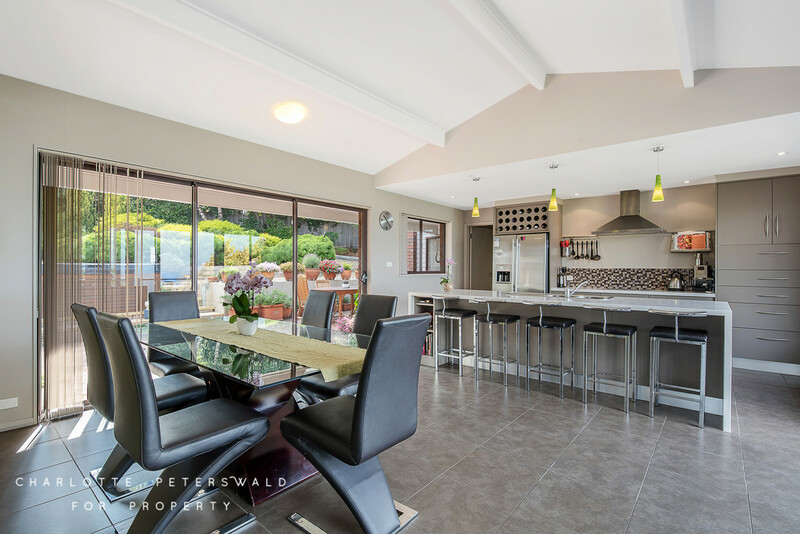 Direct access from the kitchen/family area onto an outdoor terrace is a perfect spot to enjoy the stunning views while the other side opens to an outdoor entertainment area, creating a free-flowing design perfect for gatherings or large families. 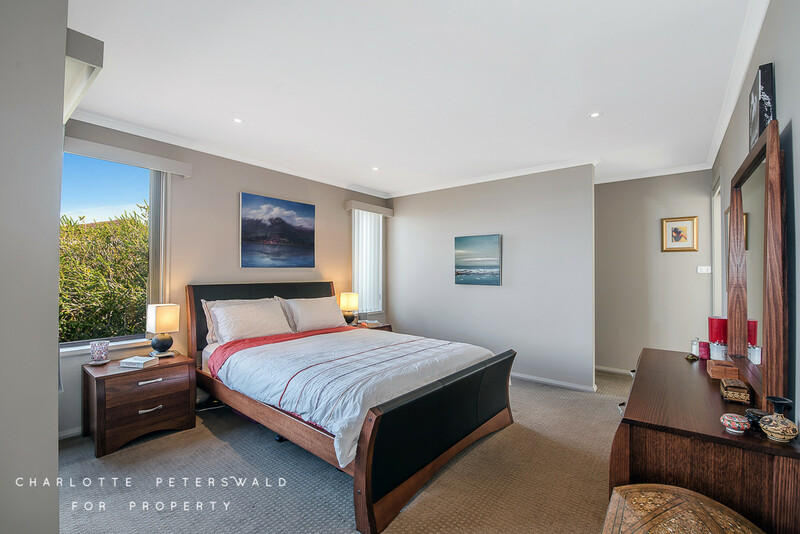 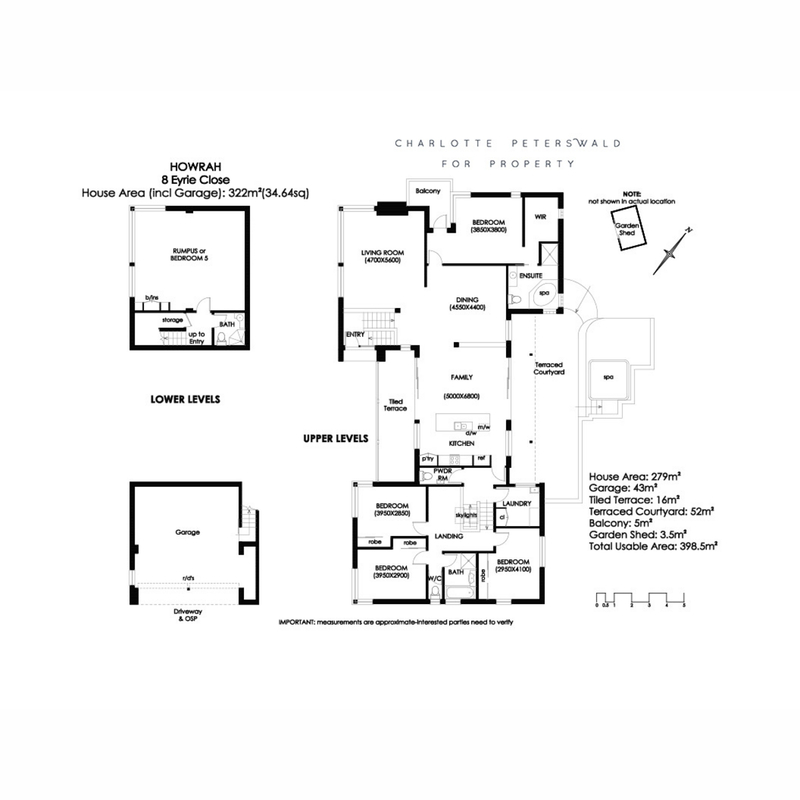 With up to five bedrooms, this spacious residence provides plenty of privacy and room to live in comfort. 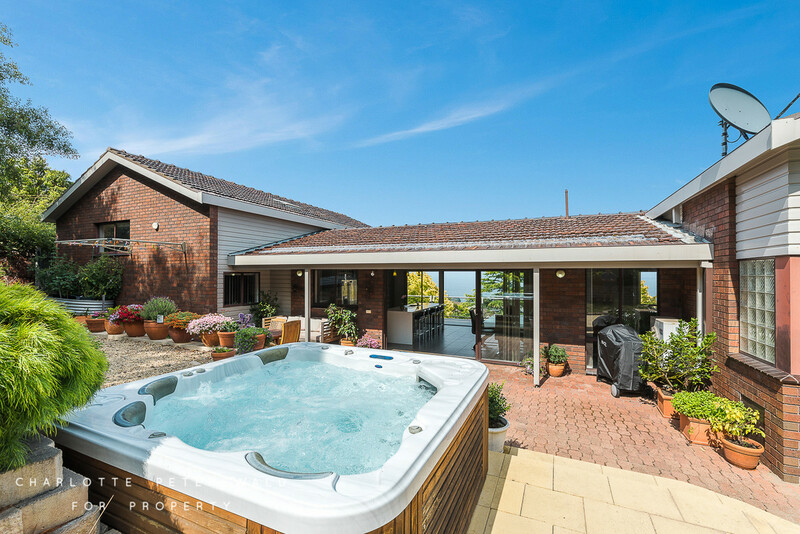 Each bedroom contains walk-in wardrobes, with the master suite enjoying a coveted walk-in dressing room, private balcony and en-suite complete with luxurious spa bath. 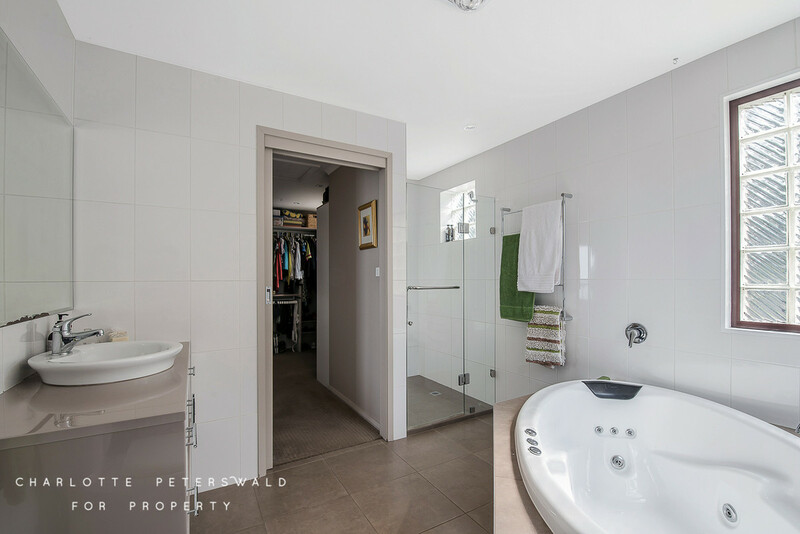 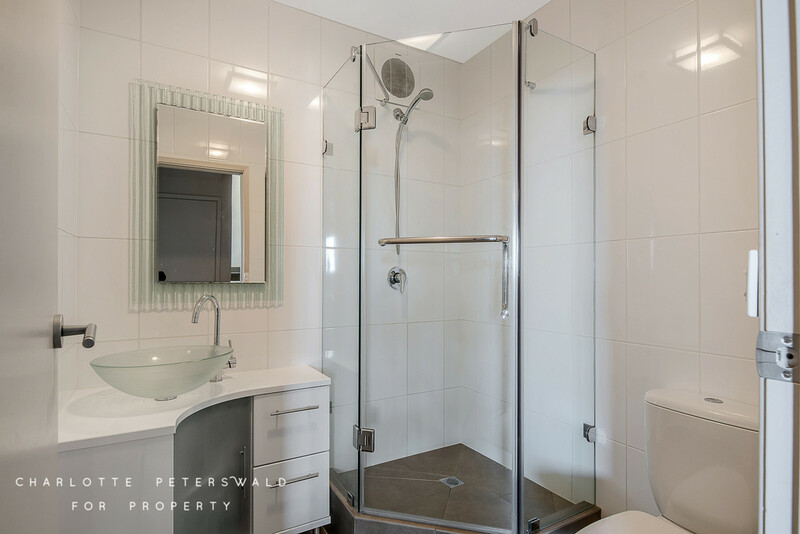 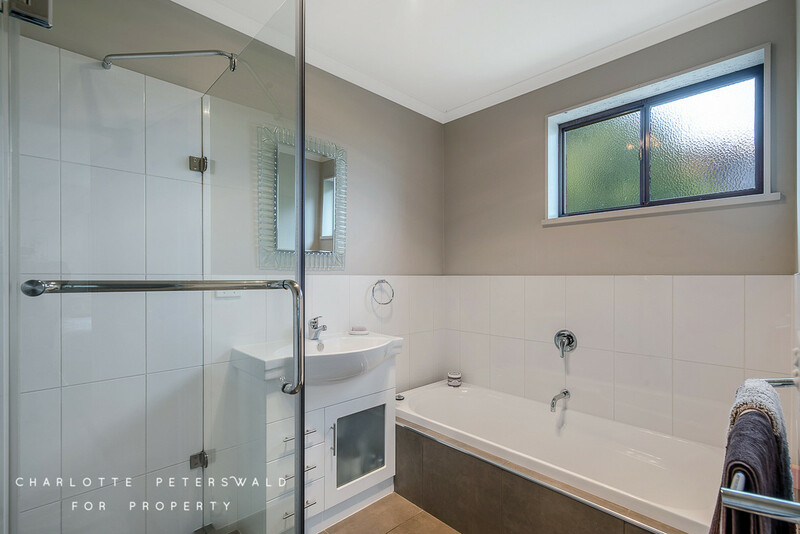 The large family bathroom contains a shower, bath and vanity, with two separate toilets located nearby for added convenience. 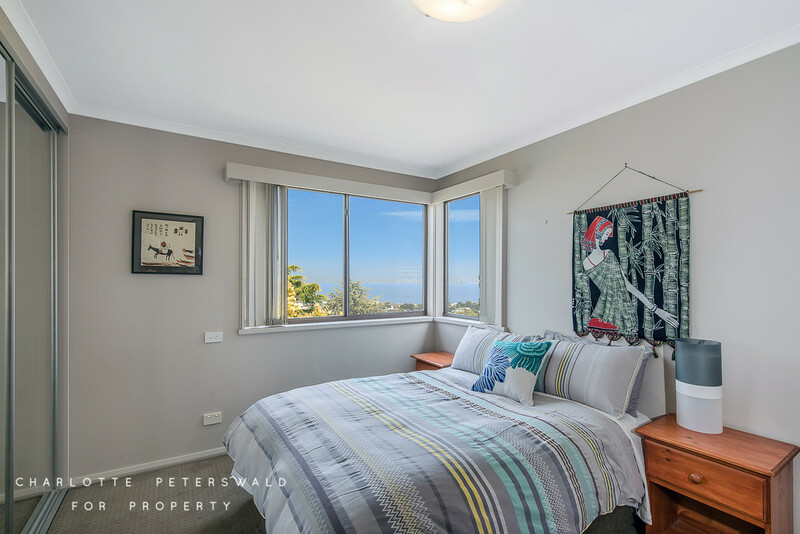 Downstairs, a large rumpus room sits – which doubles as a fifth bedroom – with its own bathroom and additional storage. 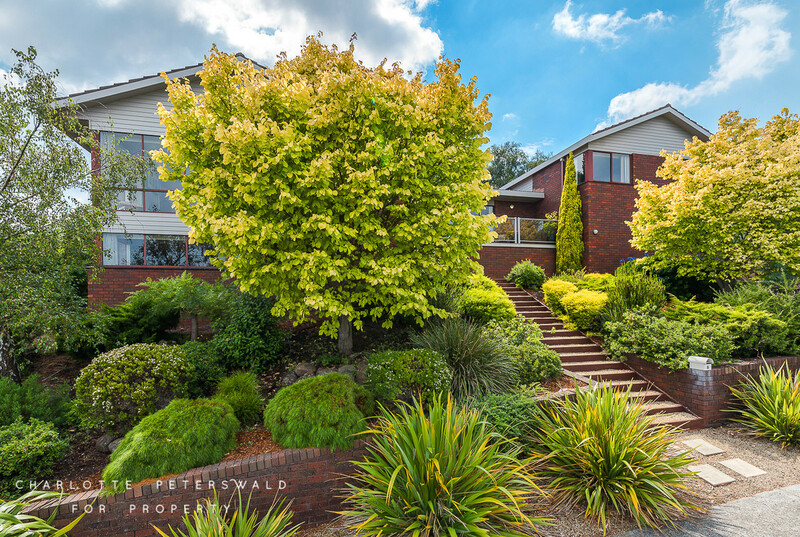 Immaculate gardens and greenery frame the house. 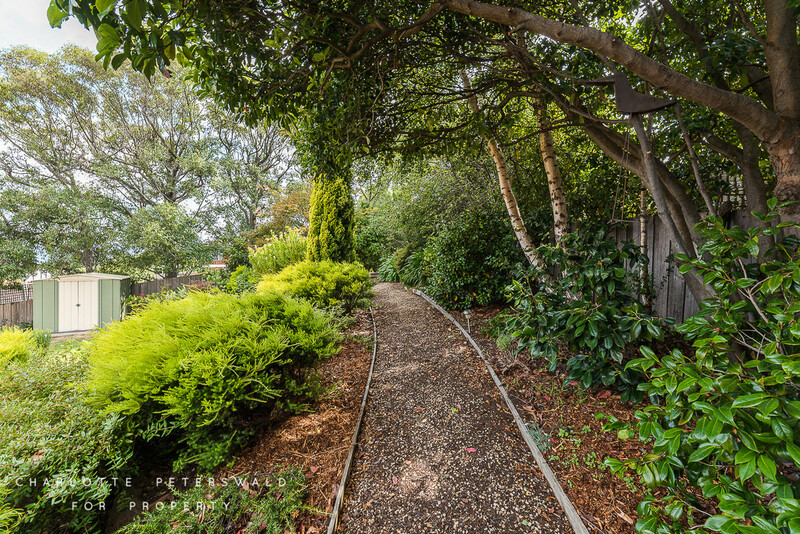 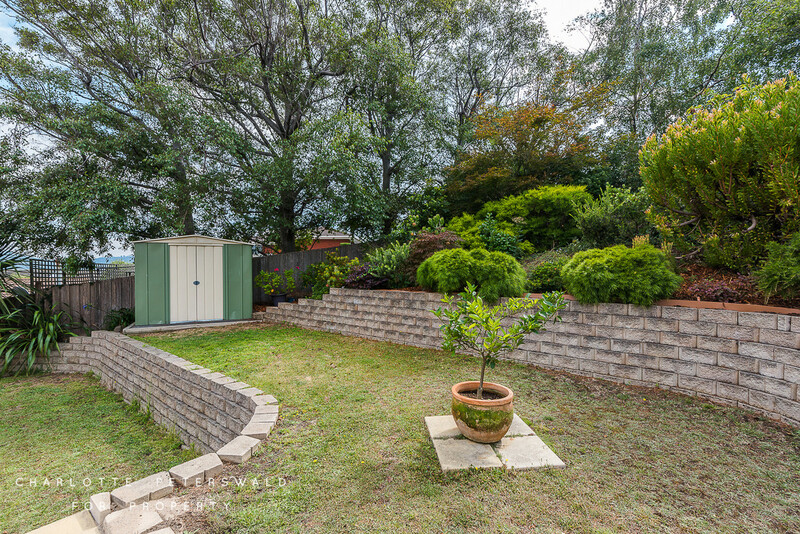 The fully fenced backyard features a shed, well-maintained gardens and a lavish outdoor jacuzzi. 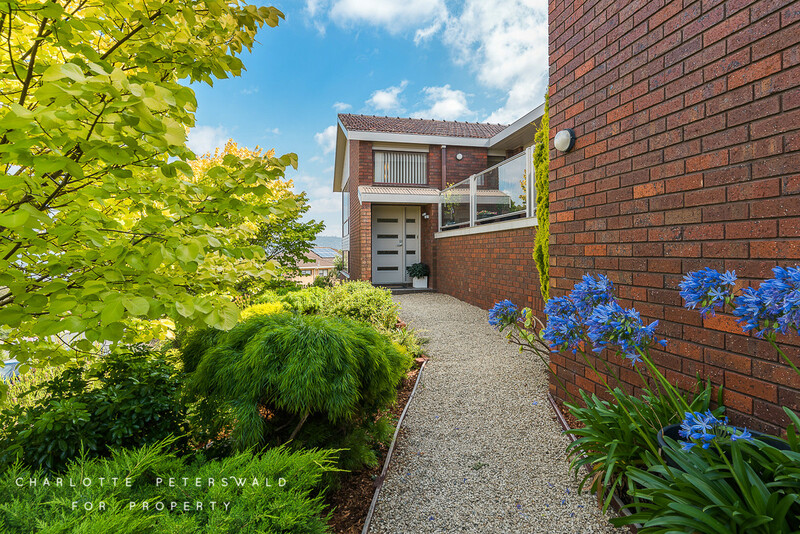 The secure lock-up garage provides secure off-street parking for multiple vehicles.